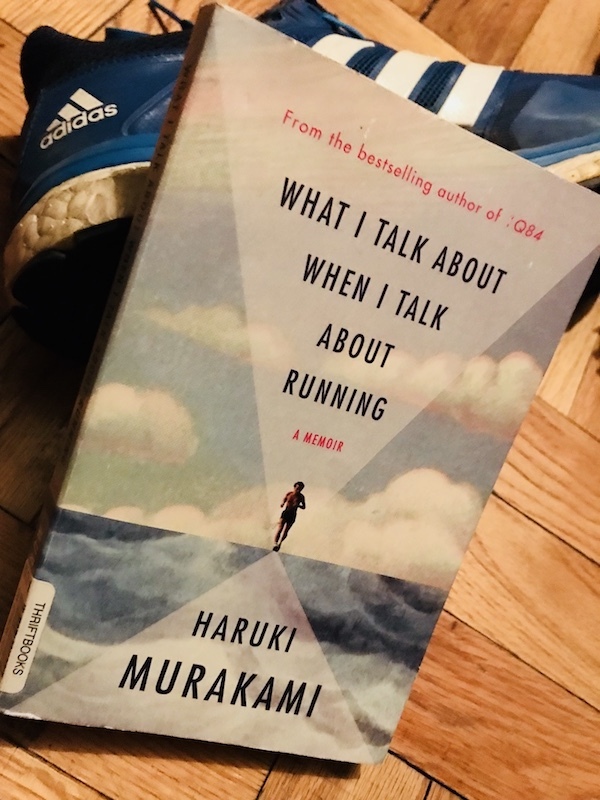 Haruki Murakami's "What I Talk About When I Talk About Running"
I picked up “What I Talk About When I Talk About Running” after reading Hauki Murakami’s “Sputnik Sweetheart”. It really spoke to me as a newbie runner and inspired me. I can see a lot of myself in Murakami. In his own words, I’ve always done whatever I felt like doing. I am, too, someone who likes to be alone and often prefers it. Clouds say nothing to me, either. My own uncooperative self always looks for something funny in every sad situation. I, too, am starting to feel that running helps me live my life to the fullest. Finally, running to me is also both exercise and a metaphor. I don’t really know why I am compelled to run, but I am an inch closer to understanding it after reading his memoir. I feel pain and still suffer every time. But then, I wake up another day wanting to run again. I will complete a marathon in 2018. I want to run an ultra one day. There’s a powerful, new, inner force in me. Murakami writes about not encouraging others to run. It’s ironic because I found his book incredibly motivational. I wish someone encouraged me to break through 3-4 miles before I turned 40, a lot of things may have been different, possibly better and happier in my life. 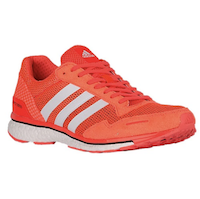 So I am pretty vocal about telling others about running. Haruki Murakami's "What I Talk About When I Talk About Running" was published on April 06, 2018 . See a typo?